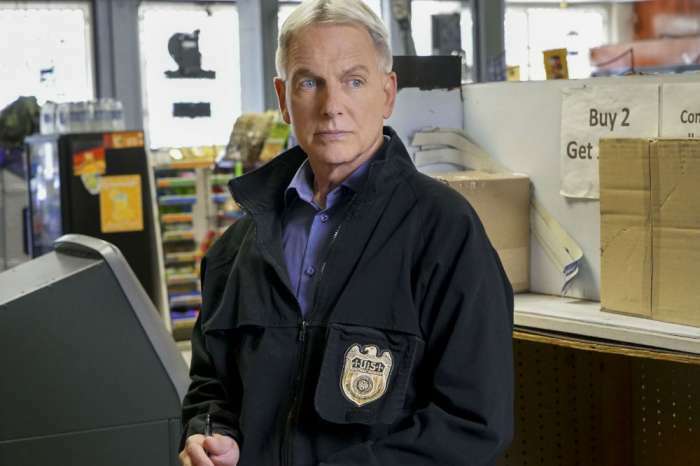 Things are about to get a little spooky on NCIS. This week’s episode, titled “Beneath the Surface,” features a Halloween theme complete with a haunted lab and festive crime scene. Longtime NCIS star Rocky Carroll, who plays Leon Vance, directed the installment. While the episode is sure to bring plenty of Halloween fun to the show, the team still has a case to crack. According to Carter Matt, the official synopsis for the episode reveals that one of the victims in the case is a former friend of Torres (Wilmer Valderrama). The two met while training for their law enforcement jobs. When it comes to fun festivities, Jimmy (Brian Dietzen) is convinced that his lab is home to at least one ghost. Jimmy comes to this unlikely conclusion after a few objects from the lab mysteriously move on their own. We do not know what is going on with Jimmy and the lab, but the storyline has a lot of hilarious potential. 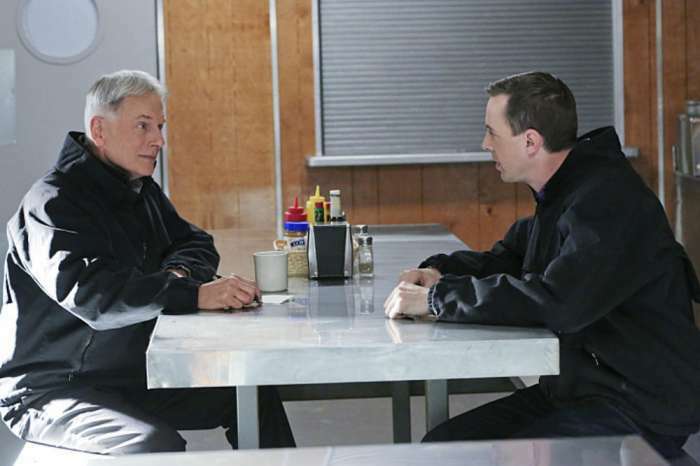 “After NCIS arrives at a Halloween crime scene, Torres recognizes the victim as a former friend from federal law enforcement training. Also, Jimmy thinks his lab is haunted by ghosts when objects keep mysteriously moving,” the synopsis reads. That said, there is probably good reason why things are walking off in the lab. For example, there is a chance that Ducky (David McCallum) is back in action. This would explain why things are out of place without Jimmy knowing. McCallum is expected to return in limited appearances this season and could be back for the Halloween special. As fans will recall, McCallum has taken a step back from the show so that he can spend more time with his family. Although it will be great seeing how the team handles the busy Halloween season, having Carroll direct the episode is a nice touch. Carroll has been with the show for quite some time and it is always nice to see cast members working behind the cameras for a change. Demi Lovato Is Reportedly Going To Remain In Rehab For The Rest Of This Year - Details! 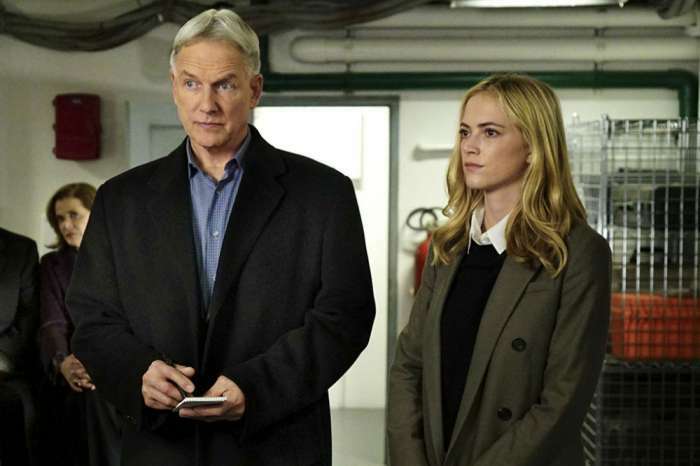 In the season 13 finale, “Family First”, in 2016, it is discovered that Ziva died and Tony got custody of their daughter, which promoted him to quit NCIS. That reunion is off the table. We want Ziva and Tony back!! Believe it or not, my family just started watching NCIS. We just love it!! We were very sad to see Ziva go and now Tony. You did leave the door open though. Please do anything you can to bring them back! I’m only on Seaon 14, but I hear Abby has left. Oh no! I loved these three and also was devestated when Kate left. Never thought anyone could replace Kate. Miss Ziva and Tony! We want Zivaand Tony back!! Rocky Carroll has directed quite a few episodes. I am sure he did a great job on this one.